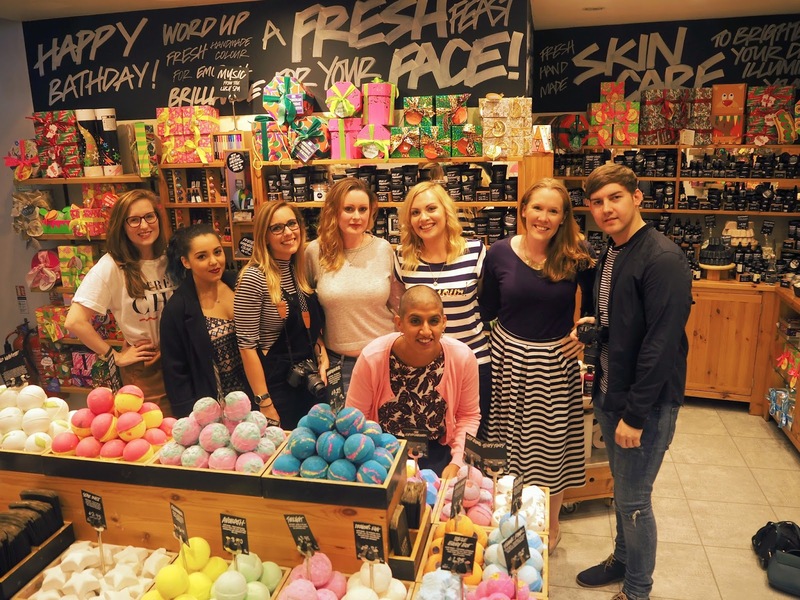 Earlier this month I was lucky enough to be invited to a blogger event at Lush in Crawley. 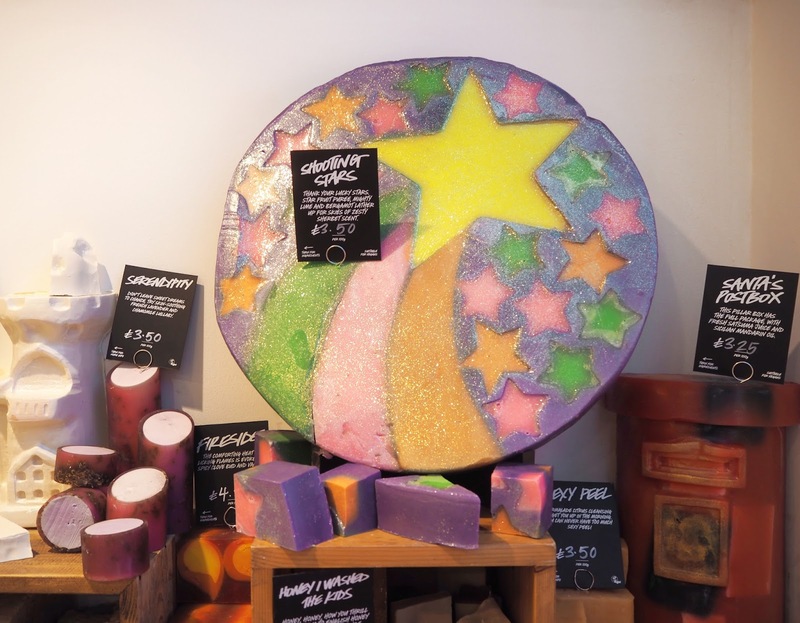 You know how much of a Lush fan I am from all my previous posts so this was like a dream for me! Even though I'd been having quite a bad pain flare up the weeks prior I was determined to make it, so I ended up just dosing myself up and hoped for the best! I went along with my fellow blogger friend Kati and met up with Beckie who I've known since our primary school days! Once we arrived I got to catch up with Tania, Holly & Farah who I've been friendly with for sometime (I know it was like a reunion!) 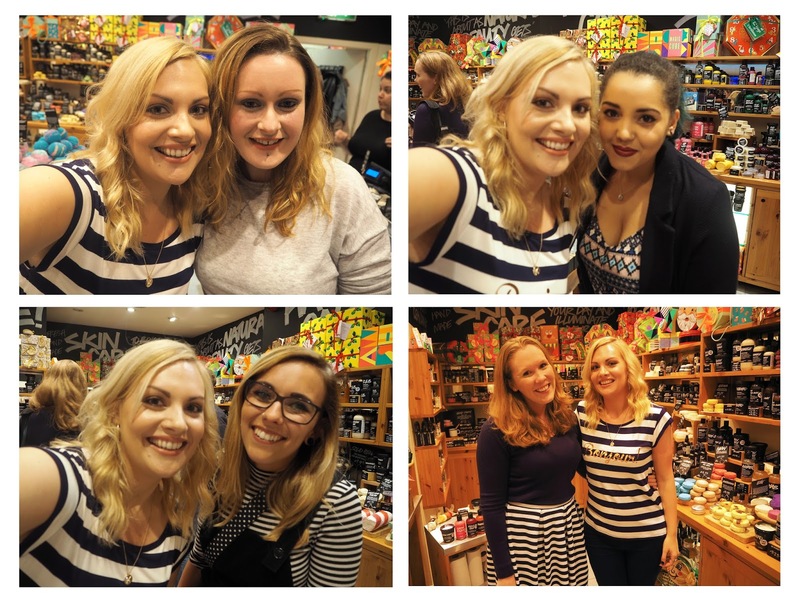 as well as meet some lovely new bloggers which I always love! Clearly a memo went out to wear stripes! We were warmly greeted by staff members Laura, Mark & Elena. 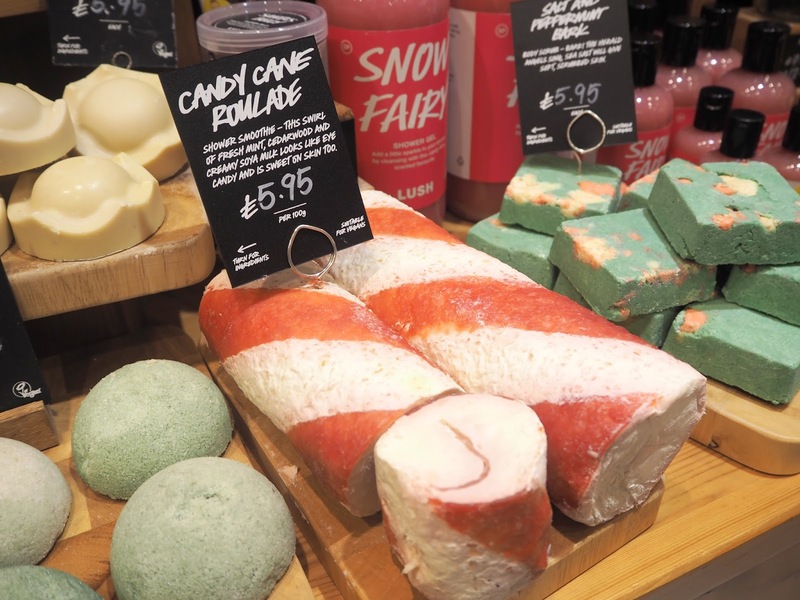 They introduced us to all the new launches for Halloween & Christmas this year, giving us product demos and answering all of our questions with enthusiasm. 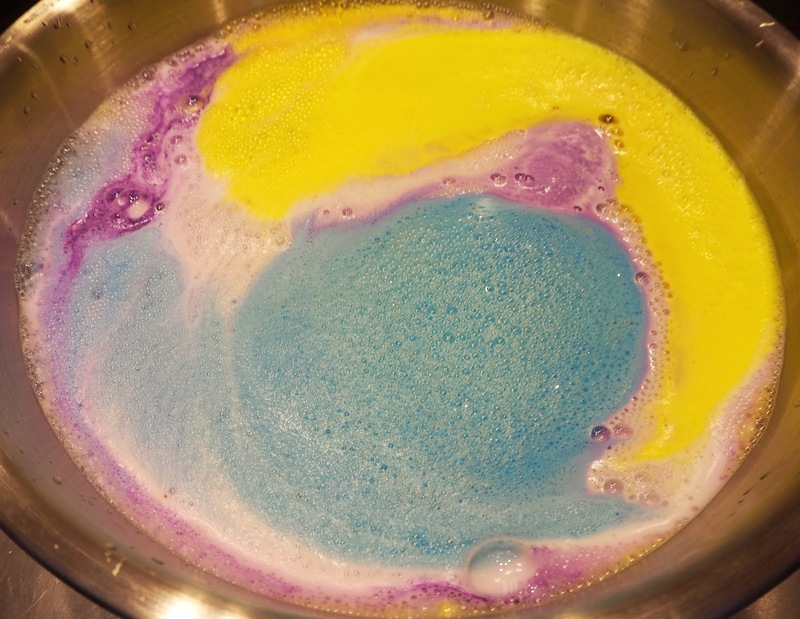 Elena talked us through how we use the shower jellies (I still think it's like bathing with flubber but that's a fun thing!) 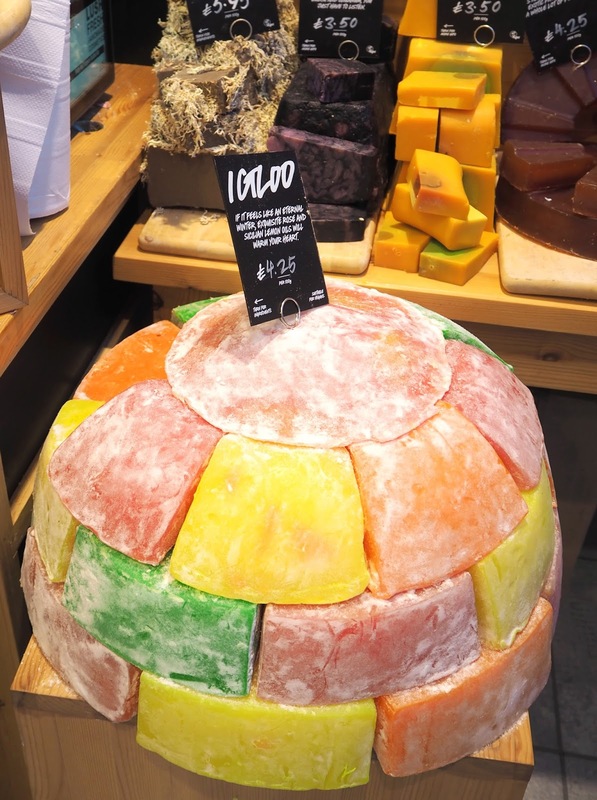 including showing us a massive version of the Snowman shower jelly which was just amazing and a real treat to wobble! 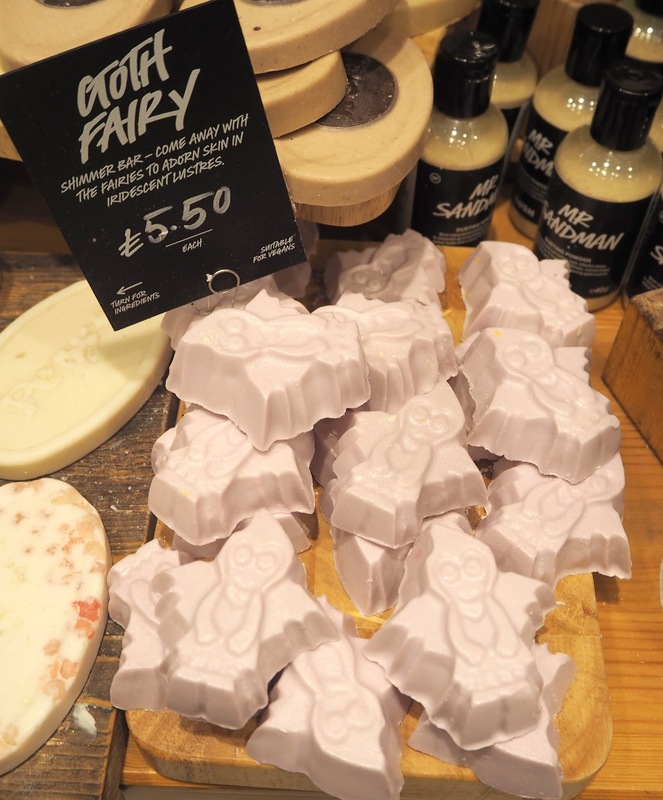 She also talked to me about the new Goth Fairy Shimmer Bar (Halloween) which leaves a light, pretty sheen on the skin when rubbed on and the new Snow Fairy Body Conditioner (Christmas) which is like a dream come true for Snow Fairy fans as you can enjoy that fragrance for that much for longer than using the cult classic Shower Gel alone. Needless to say I ended up buying both! 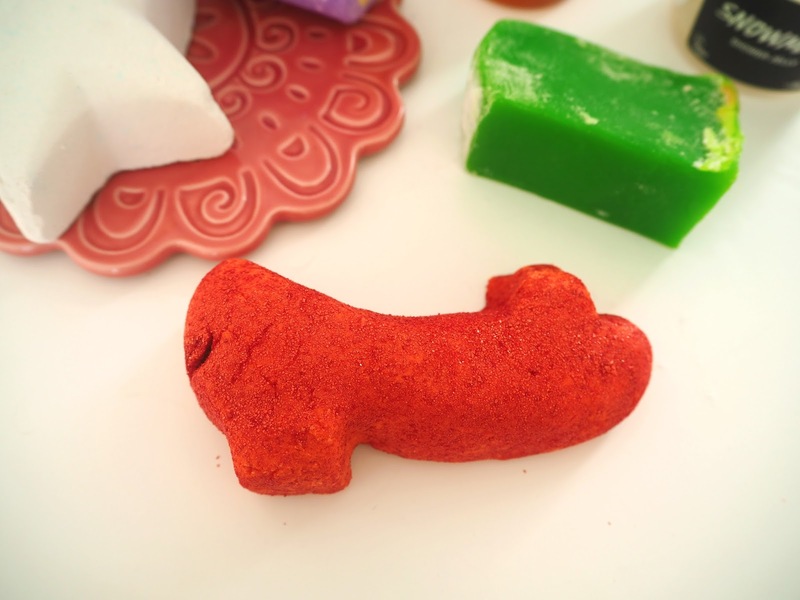 The first Bath Cocktail Mark showed us was a combination of Peeping Santa & Milky Bar Bubble Bars. 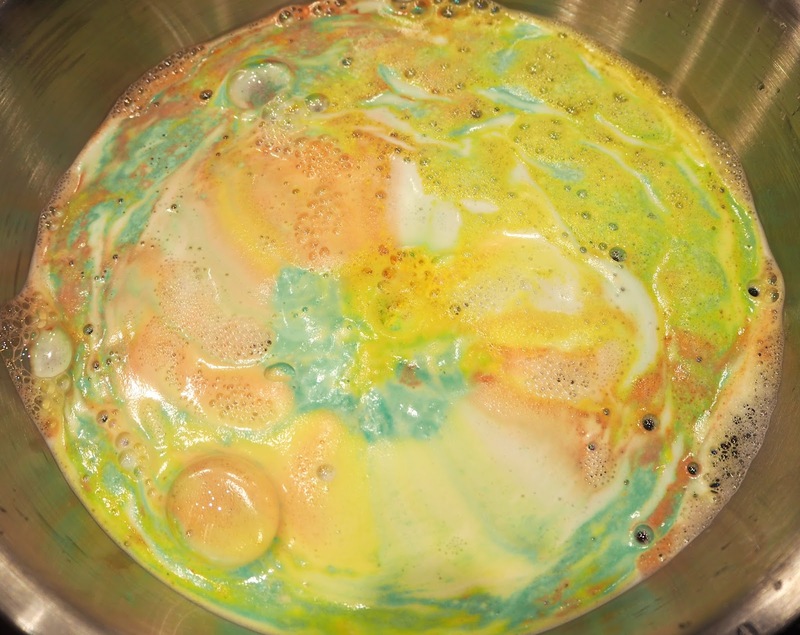 Milky Bar is a good one to use when cocktailing as it has a really light creamy fragrance that will go with almost any Bubble Bar you pair is with and soften the scent.The second cocktail was Sunny Side (glittery gold) combined with Candy Mountain which created a deliciously sweet glittering scent that I would recommend to those with a sweet tooth (or nose?!). 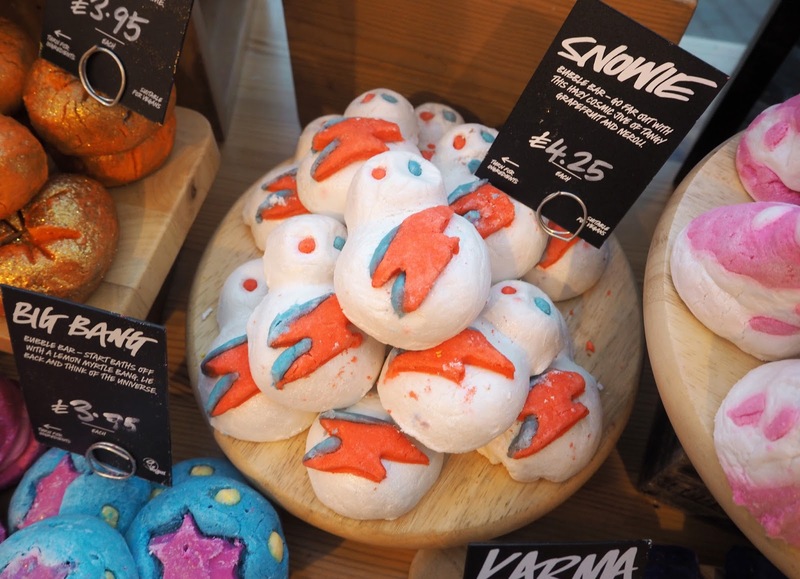 Having been shown how to do it I am definitely going to try Bubble Bar Cocktailing and would highly recommend it if you haven't already given it a go! If you have maybe you could let me know your favourite combinations in the comments below? 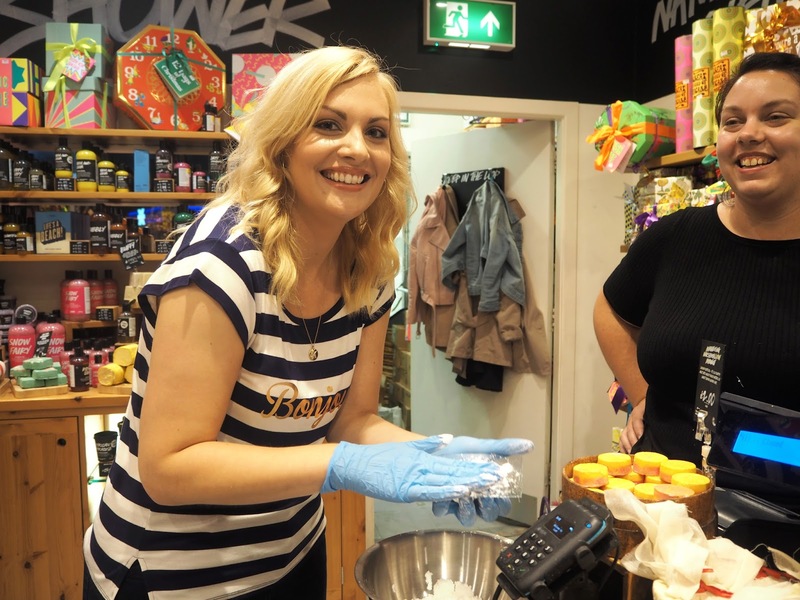 Laura showed us how to make Butterbear Bath Bombs which was the best fun! 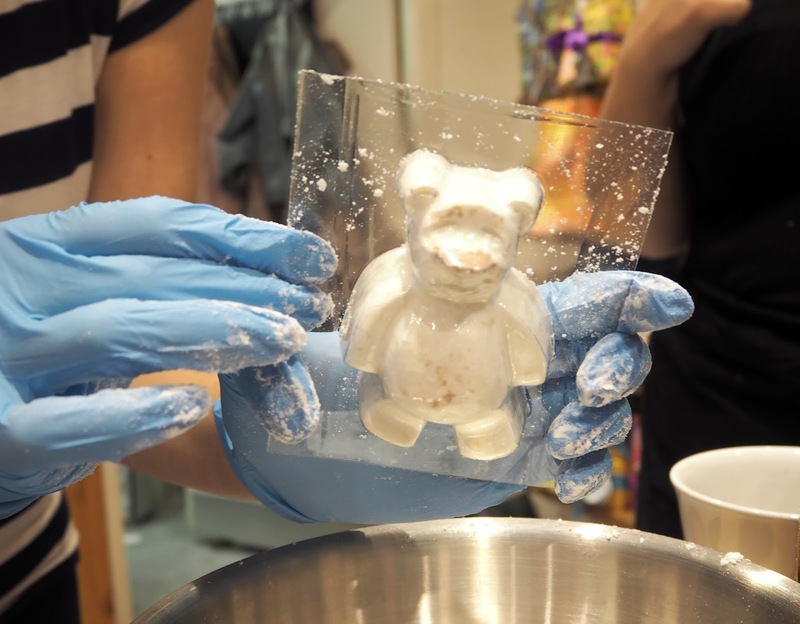 As you will see in my YouTube video we mixed powders which included bicarbonate of soda together with cocoa butter, put a little bit of brown powder in his nose and then pressed the white powder into the mould. I feel I could have done a slightly neater job of mine but I am so proud of my very own handmade bear, he's so cute! 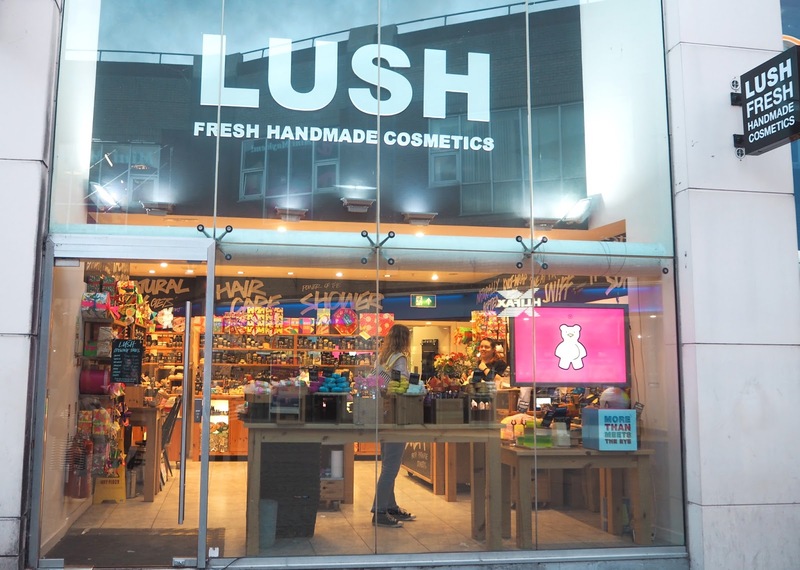 We also received a cheeky goodie bag before we left containing some amazing Christmas products! 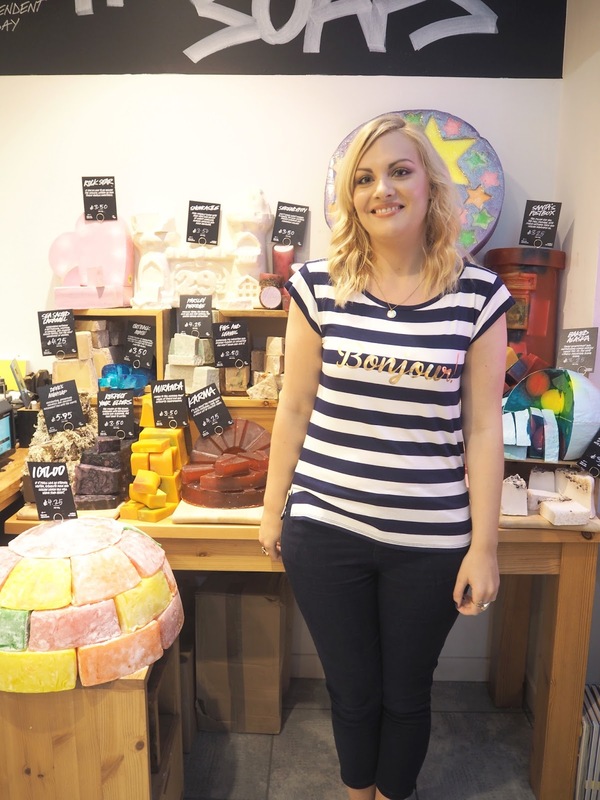 It included the new Ruby Slippers Bubblebar, Snowman Shower Jelly, Igloo Soap, new Bubbly Shower Gel, Stardust Bath Bomb & Northern Lights Bath Bomb (which I think was out a couple of years ago but it looks different now) and lastly our own handmade Butterbear! As seems to be a theme with me (I do this with candles as well!) 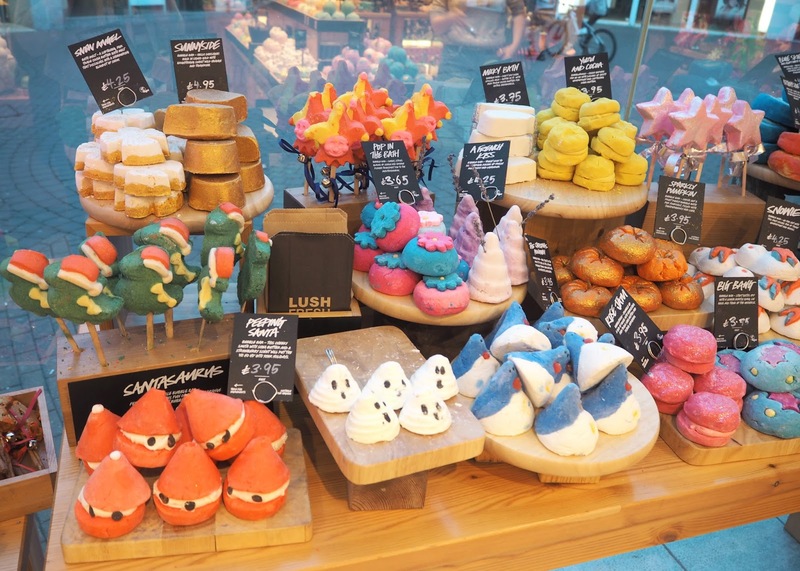 I got way too excited in the shop and ended up buying ALL of the Halloween Collection and a large portion of the new Christmas releases! Uh Oh. I'm going to be doing a separate post next week on the Halloween Collection and there will be another post on the Christmas Collection coming soon as well so you can see the rest of my haul of goodies then. So make sure you're following me if you want to keep up to date! 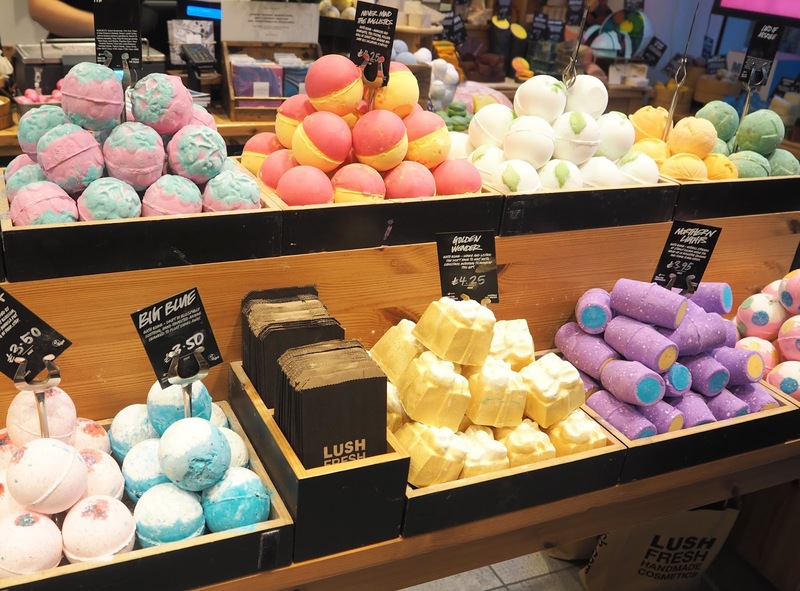 Thank you so much to Lush in Crawley for having us and making it such an enjoyable experience for us all. 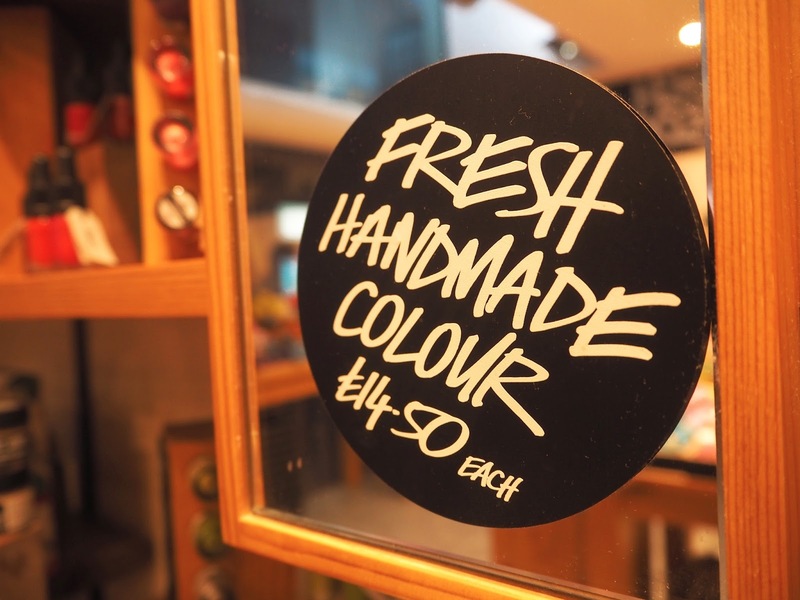 Check out my Vlog below if you fancy seeing exactly what happens when a bunch of bloggers are let loose in a Lush Store after hours! 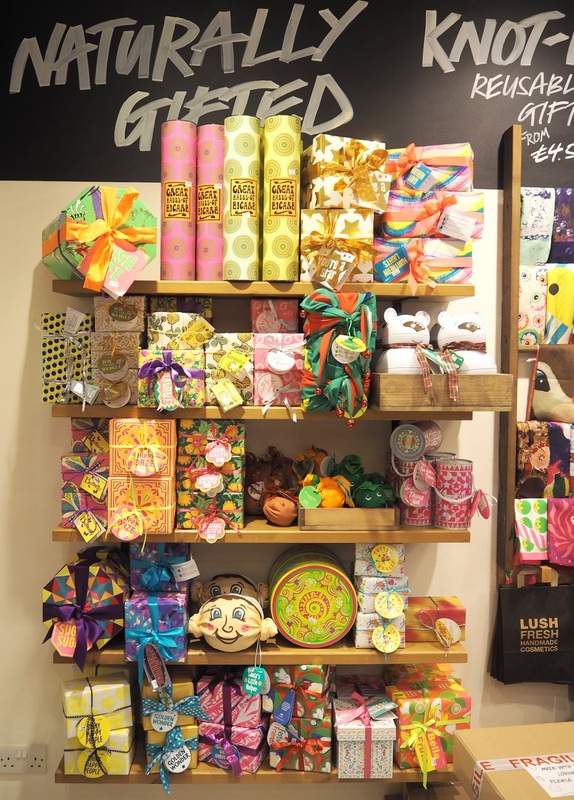 Have you tried any of the new Halloween or Christmas launches yet? If so which are your favourites? 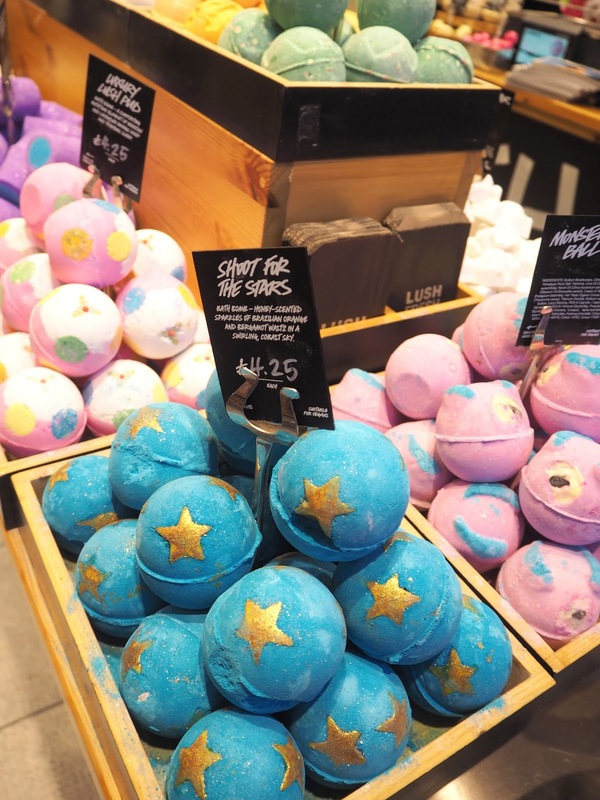 Everything just looks so pretty! 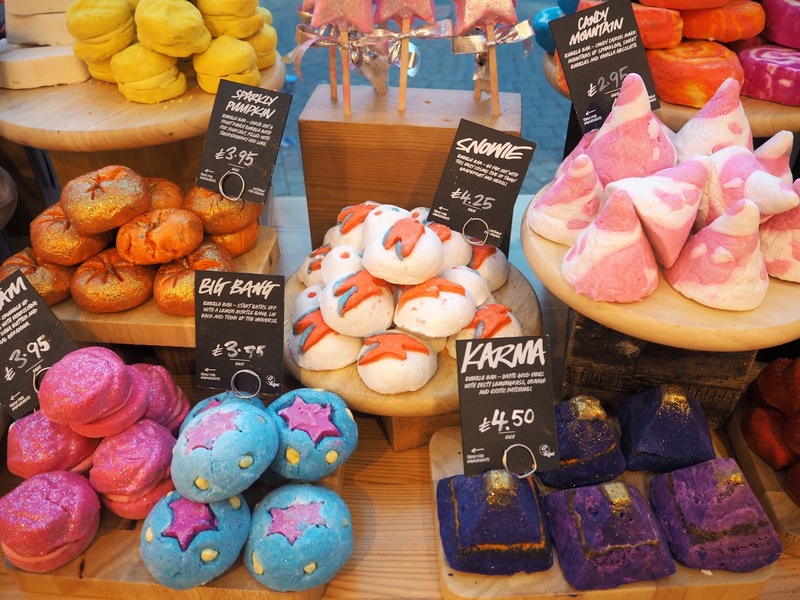 I want all of it. 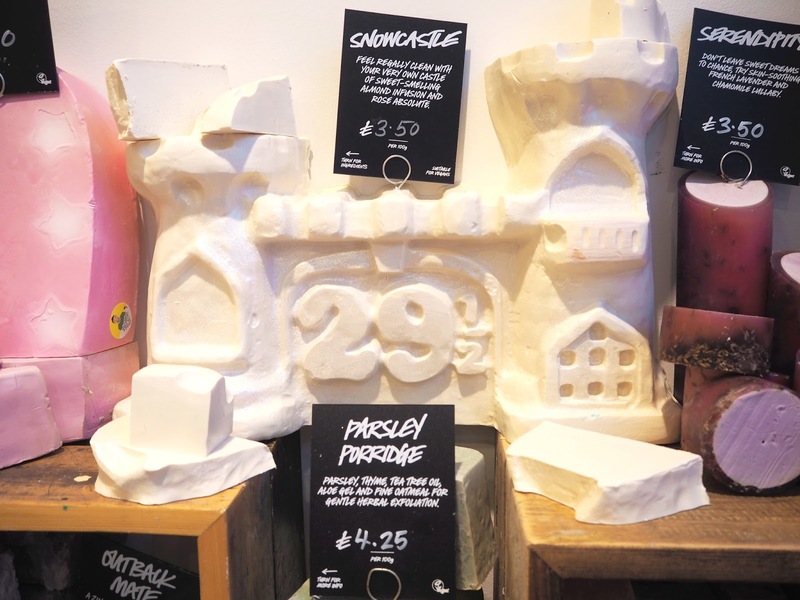 I've not tried any of the new Lush launches yet this season sadly but really must. This looks like a really fun event. 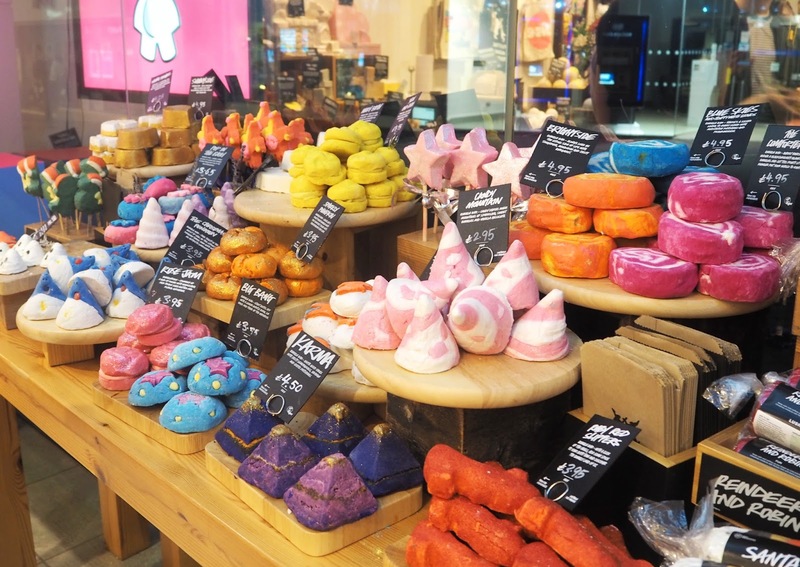 I just love visiting Lush always smells amazing at the store! 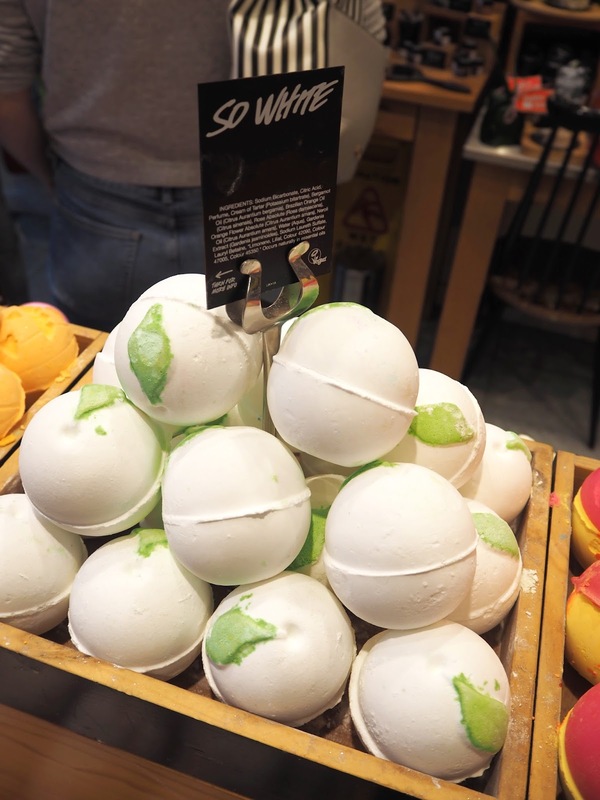 I love the look of the revamped Northern Lights bath bomb. 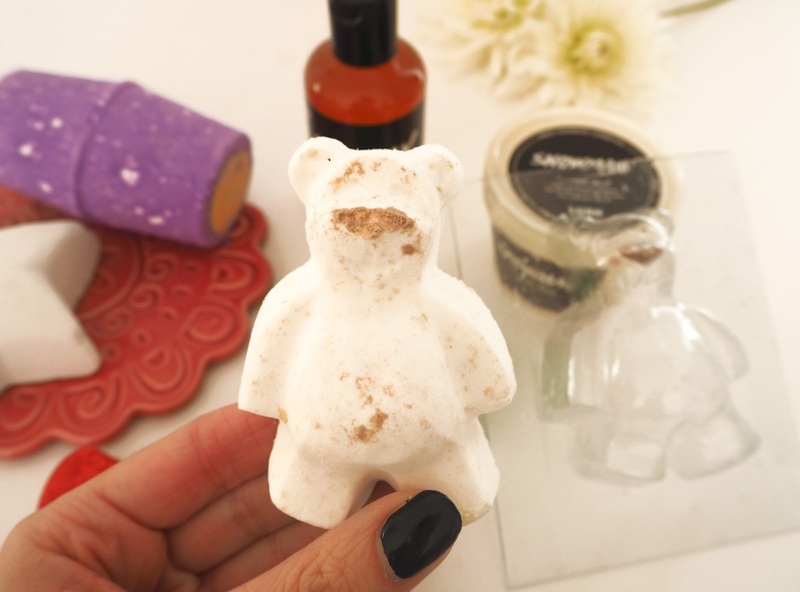 Your Butterbear is also so cute - it's definitely one of my favourite Christmas products, along with the Snow Fairy range. 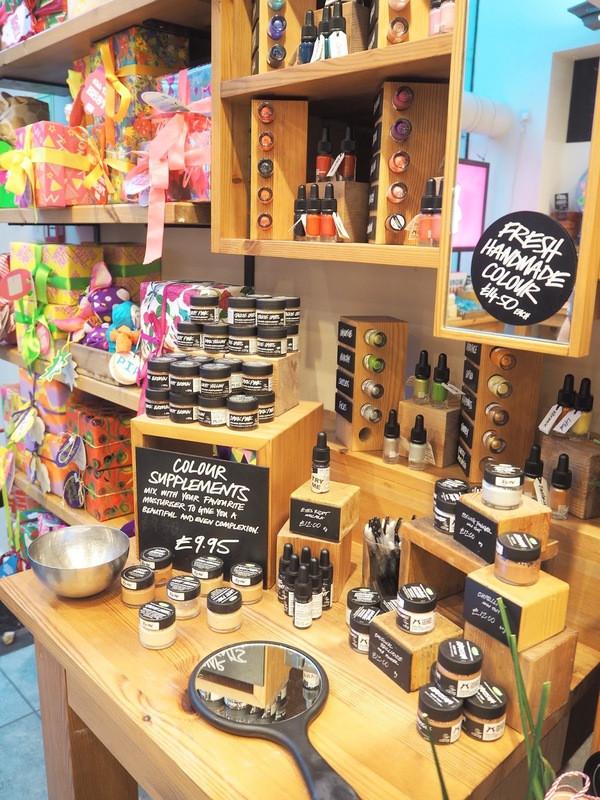 Autumn Beauty & Candle Giveaway!